Undersea Divers on Boston Voyager! Today we’d like to introduce you to Whitney Boyle. Whitney, please share your story with us. How did you get to where you are today? Our company was founded by Bobby Boyle, my father in 1986. My father certified me as a diver back in 1998 and whisked me off to his favorite tropical island, Bonaire. I immediately fell in love with the sport. I would dive with him locally as well as on family vacations to different islands as my mom and sister were also certified divers. I went to business school and graduated in 2008 when the economy fell through. I decided to come work for my father while I looked for open positions. I loved being able to work with him, be able to use my recent degree and of course be involved with a business surrounded by my favorite thing, the ocean. In a tragic twist, my father passed away in 2015 from a mitochondrial disease. I knew I wanted to keep the family business going, so I decided to take over as owner. To be able to continue my fathers legacy, along with my passion for the sport meant the world to me. Taking over the business was a challenge, due to the abrupt loss of our fearless leader and being put into a position I didn’t know how I would handle. With my father’s past advice, our dedicated staff and the loyal customer base we have, we all joined forces to make this the best company it could be. Since then our company has grown every year, we have changed to a bigger location and our customer base has grown. We are thriving and enjoying every minute of it. 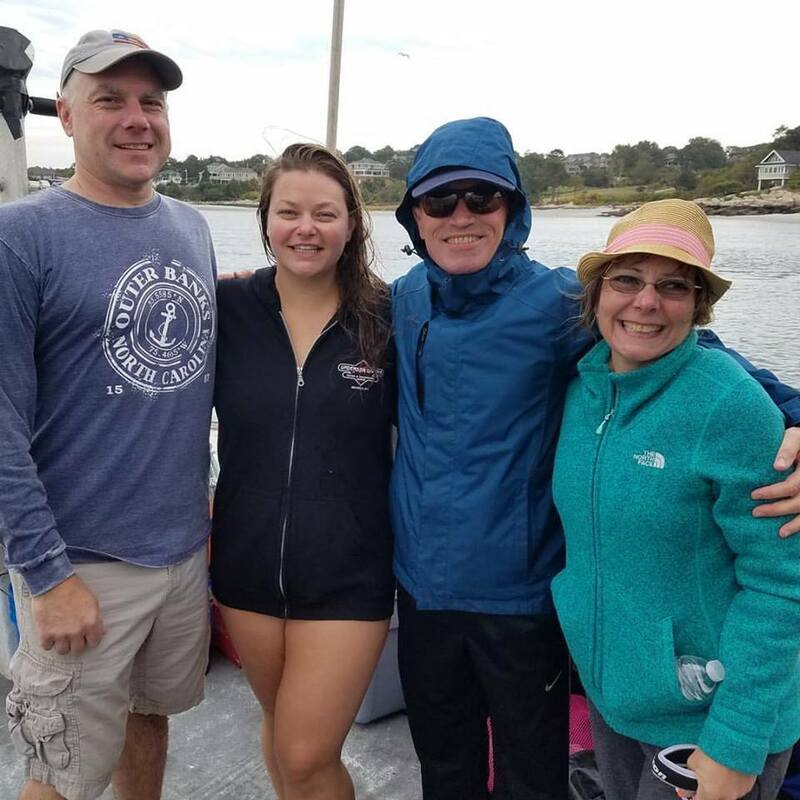 We have a strong love for the ocean and being able to share that with others and bring them into this fun and exciting sport gives us great joy. We have faced many challenges as a small business. From the loss of our founder to the economy declining to the fact that internet sales seem to be taking over everything. It is harder than ever in today’s world to be a brick and mortar store. I think any small business owner would say that it is not a smooth road and never will be. You have to be able to adapt to the ever-changing economy and social trends.A few things we have found to give us success is treating customers and staff well, be genuine, listen and always go above and beyond. Your work environment and attitude are crucial to success. Behind the scenes, I would say don’t try too many things at once, focus and execute and never spend what you don’t have. Of course taking risks will need to happen, but they need to be calculated well thought out risks. Lastly, never be complacent. Just because it worked before, doesn’t mean it will always work. Stay on top of trends and consumer needs and always strive to be better. Of course, there will be missteps but it is how you react to those and adapt which will set you apart. So let’s switch gears a bit and go into the Undersea Divers story. Tell us more about the business. Our company is mainly a scuba diving facility but we also focus on snorkeling, swimming, and travel. 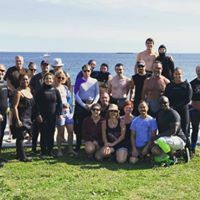 We provide Scuba Certifications of all levels, we have a repair and maintenance department for gear, we run dive/snorkel travel around the world and lead group dives in our local New England waters as well as have a store that’s packed with fun gear. I’m proud to say we are best known for our family-like community. When you dive/snorkel/swim with us you become part of our Undersea family, you are not just an average consumer. The groups of people we have are the best. We see new friendships being created every day, new fears being conquered, new goals being reached. It’s a very supportive, enthusiastic community. 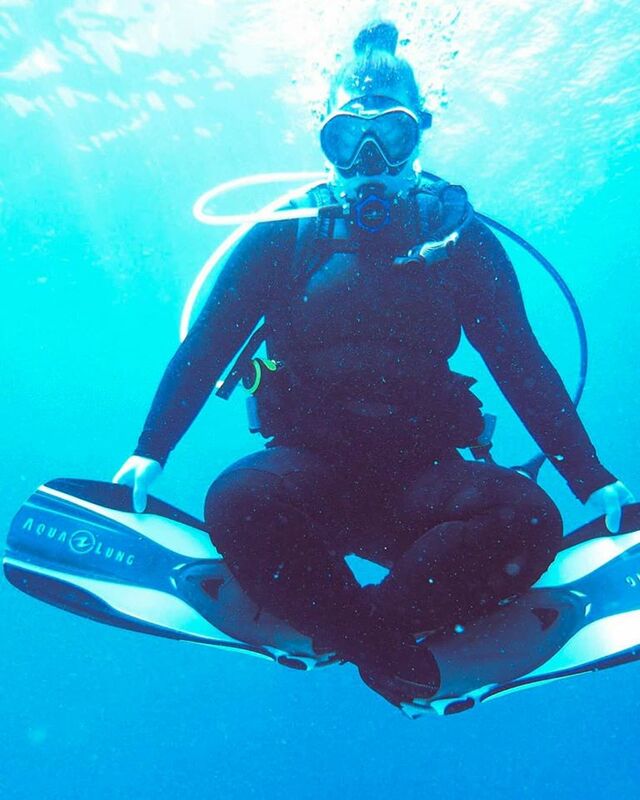 We take great pride in introducing people to the underwater world. 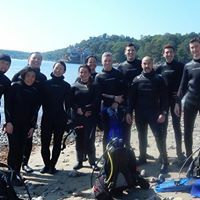 To see someone experience diving for the first time gives us great joy. They get out of the water, a smile from ear to ear and then they tell us what they saw, how amazing it was, how the feeling of breathing underwater is otherworldly… nothing is better than that. 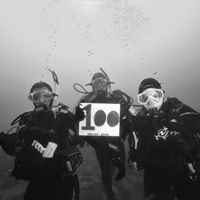 We are also known for our dive travel. We travel all around the world but our favorite and most popular destination is the island of Bonaire. We run trips there twice a year. 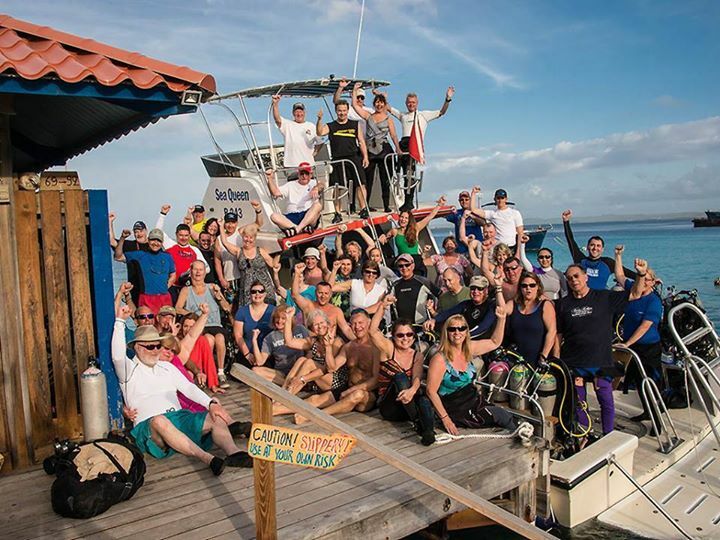 Practically everyone that goes to Bonaire with us has come back for a repeat trip. We have known the island like the back of our hand. we handle all of the arrangements for you so all you have to do is have fun in the sun! 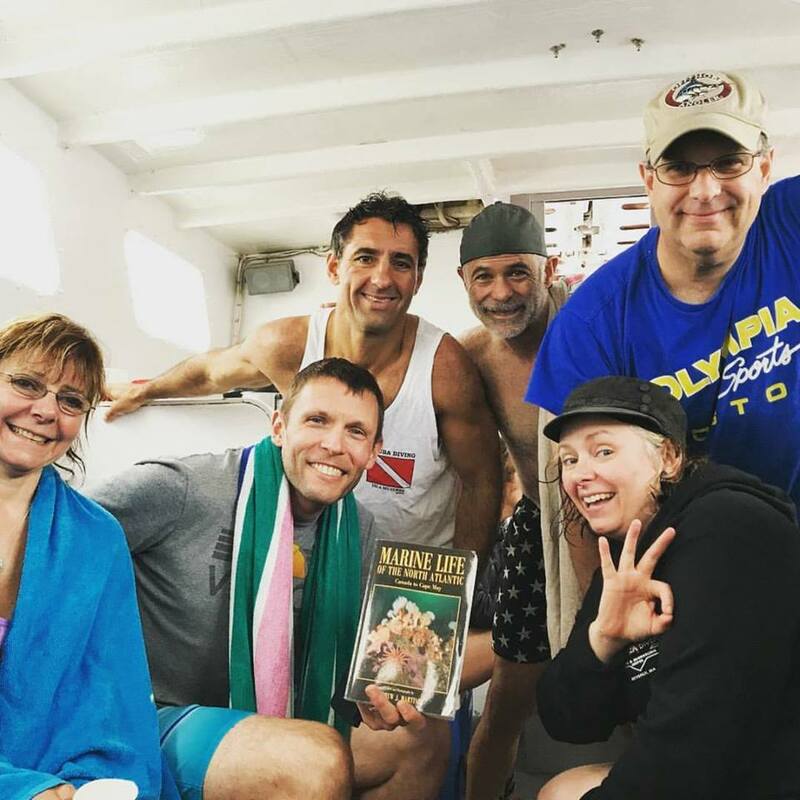 We love bringing divers to new destinations and creating memories they will never forget. Scuba diving was very popular back in the 80’s and 90’s. The industry saw a decline in the early 2000’s but over the past 5 years, we have seen an increase. We hope that the industry gains even more popularity over the next few years. We believe we see this increase due to more awareness of the ocean, whether it be the popular BBC Blue Planet Series or getting information faster via social media. Scuba diving is a great family sport, especially on vacations. 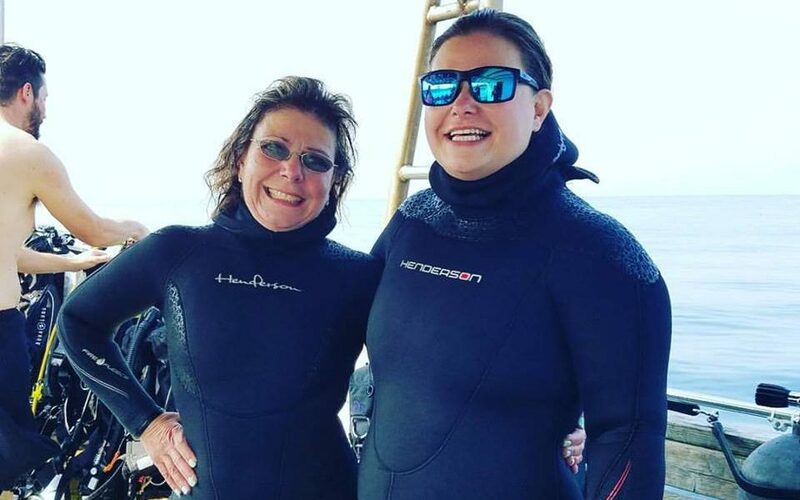 We are seeing the parents who were certified years ago now bringing in their kids who are now of the age (10 years old and up) to scuba dive so they can all enjoy the water together. The certification courses are now easier to take, with e-learning sessions for time and convenience along with a shorter time span. Courses used to be 6 to 8 weeks long which is hard to fit into everyone’s busy schedules, now we have courses where you can get certified in just 4 days, making it easier for people. 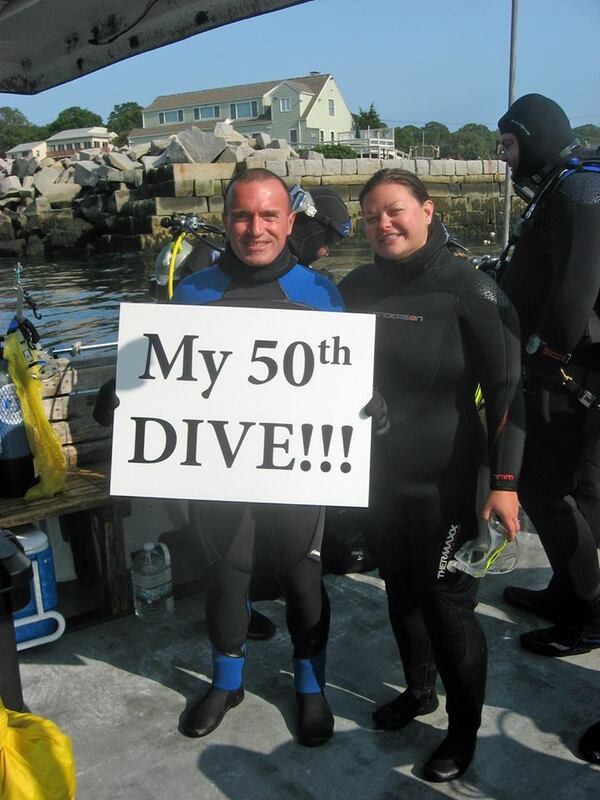 Previous PostCape Ann Diver 2: CHARTERS BEGIN IN MAY!Next PostCelebrate Women Divers!